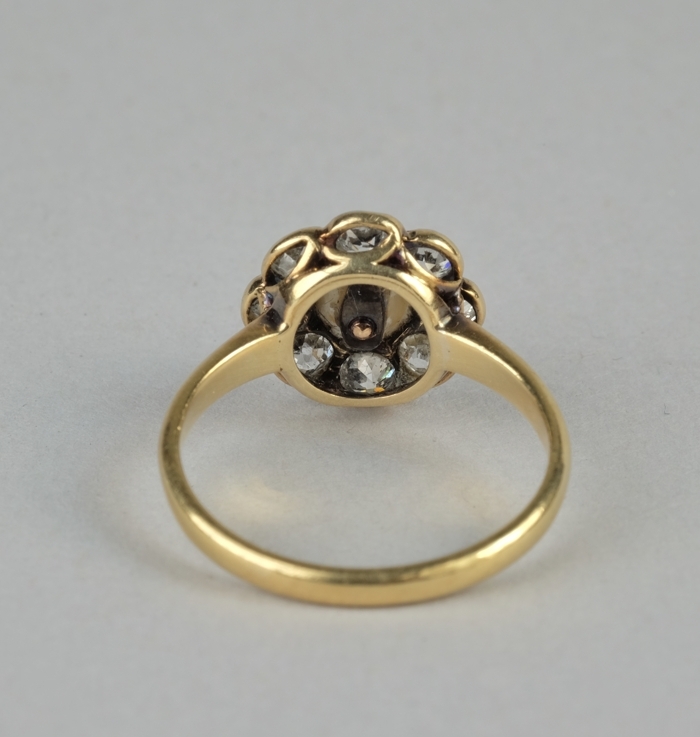 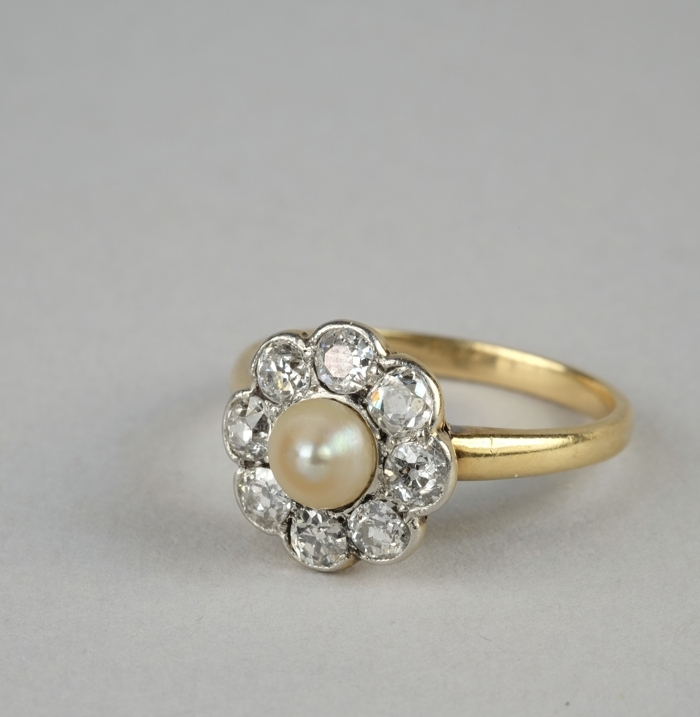 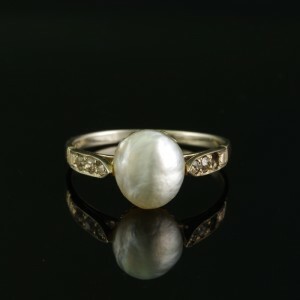 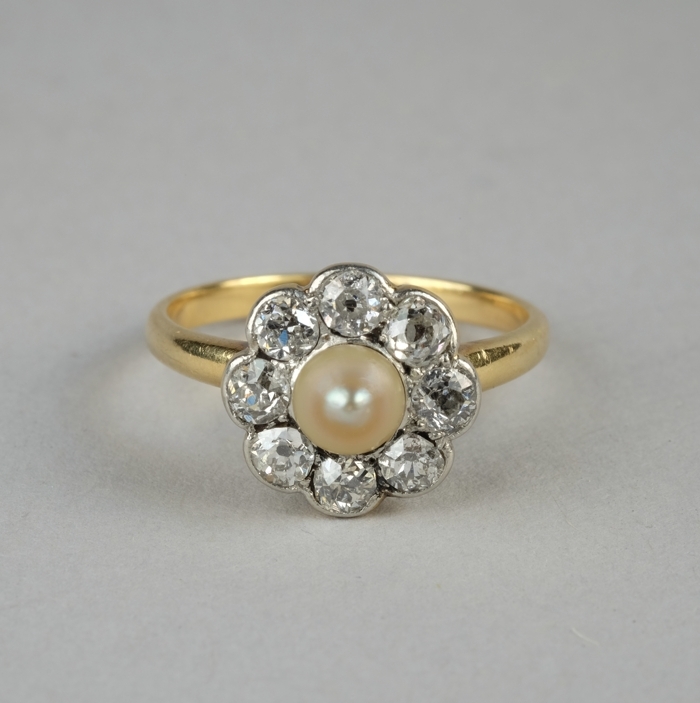 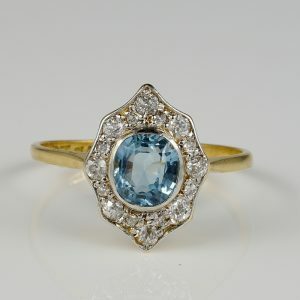 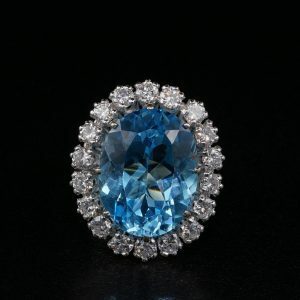 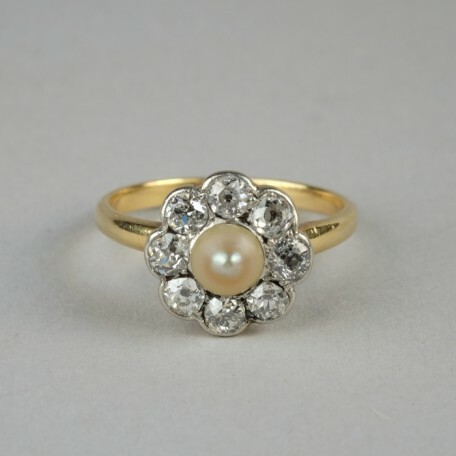 Home » Store » Rings » All other Gems » FOR EVER BEAUTIFUL VICTORIAN NATURAL PEARL & 1.40 CT OLD DIAMOND 1880 RING! 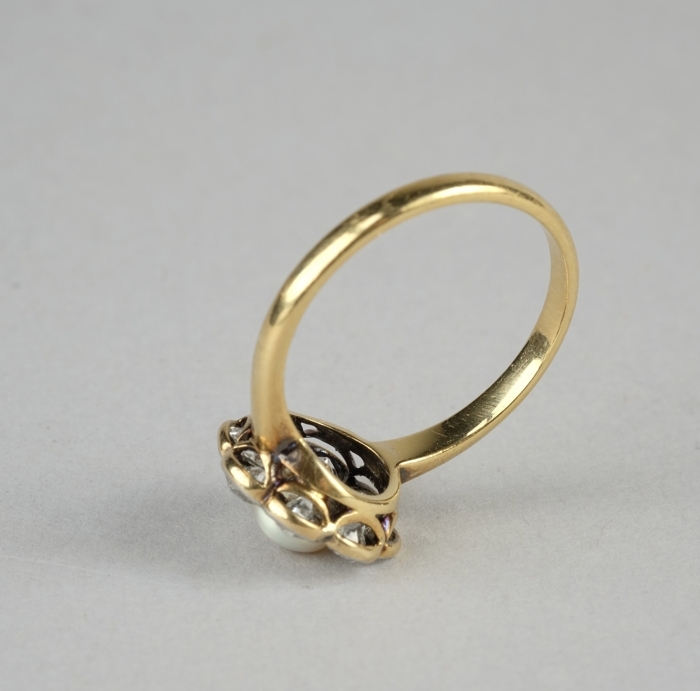 Ring’s crown is 11 mm. 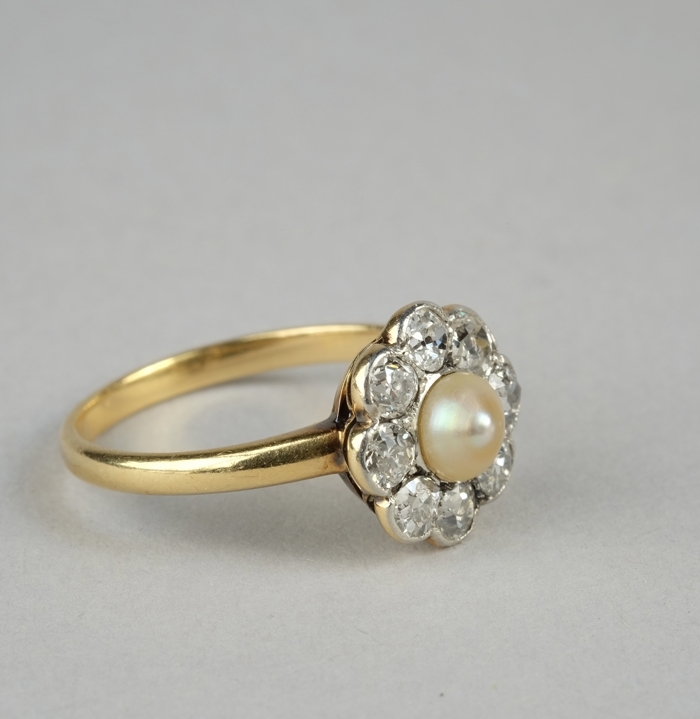 Current retail value for such an example is £2,900 for rarity and content our reserve is much less and the ring a great addition to any collection!